The prime minister has ordered tough actions on serious traffic violations in order to ensure safety for the people and reduce serious traffic accidents. 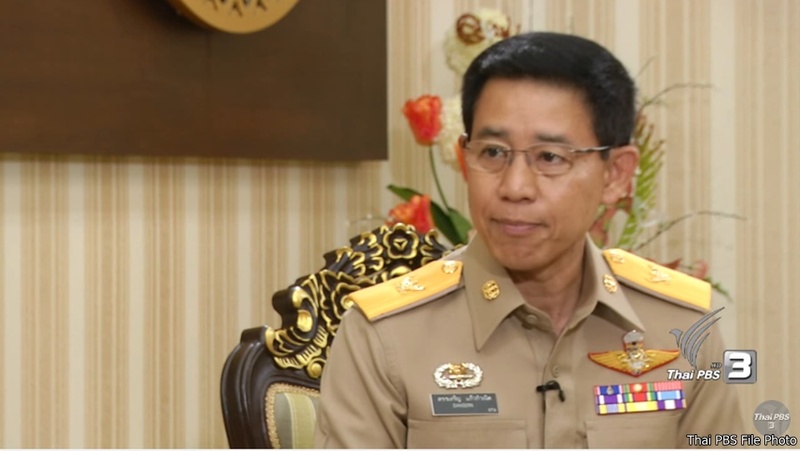 Government spokesman Lt Gen Sansern Kaewkamnerd said his order came as he was concerned about the safety of the people travelling homes to celebrate the New Year, or visiting tourist spots as fatal road accidents are still on the increase, particularly serious traffic violations. The prime minister has ordered that tough action must be dealt with these traffic violations, notably those driving with no licenses. He ordered that heavier penalty rather than just fine should be handed down such as seizure of their vehicles, and prohibiting them to drive again so as to scare them and not to repeat the same offence again, to save the life of other.